The weather in London has suddenly become HOT. And when I say hot, I mean shorts at 8pm, the windows stay open, and a bad night’s sleep as I seemed to be sticking to my sheets. But on the plus side, last night’s dinner was amazing, as I made it fit the weather perfectly. Everything was very light, so although we ate a lot more than our share (oops), it was very healthy and we didn’t feel stuffed. Ever since my trip to Portugal last month, I have been crazy about white wine sangria, and in the past 3 days, I have made it 3 times. It is the perfect refreshing summer drink, and it can be varied depending on what fruits and ingredients you have in your fridge. I had a good university friend visiting for dinner, and we decided that it was too hot to eat anything but salad to go with the sangria. 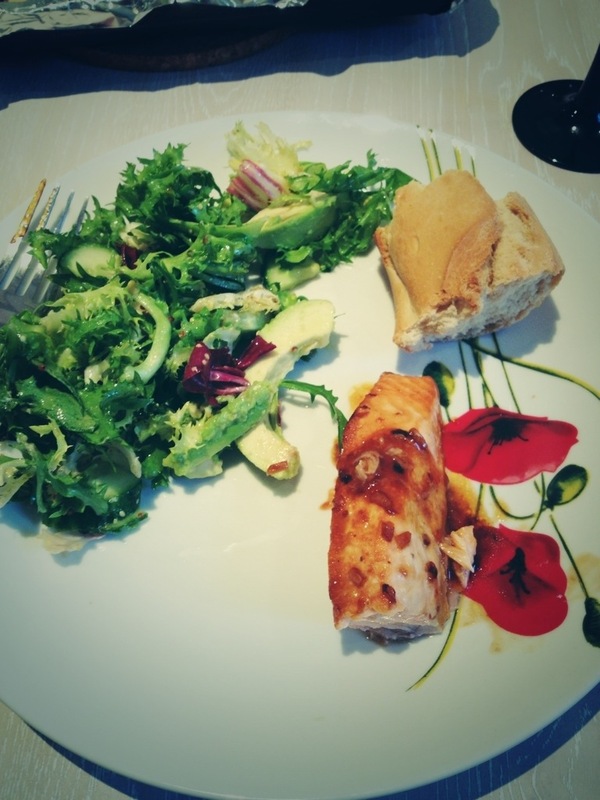 But mere salad would be boring… Enter the mustardy-lemon vinaigrette and garlicky lime-drizzled salmon! 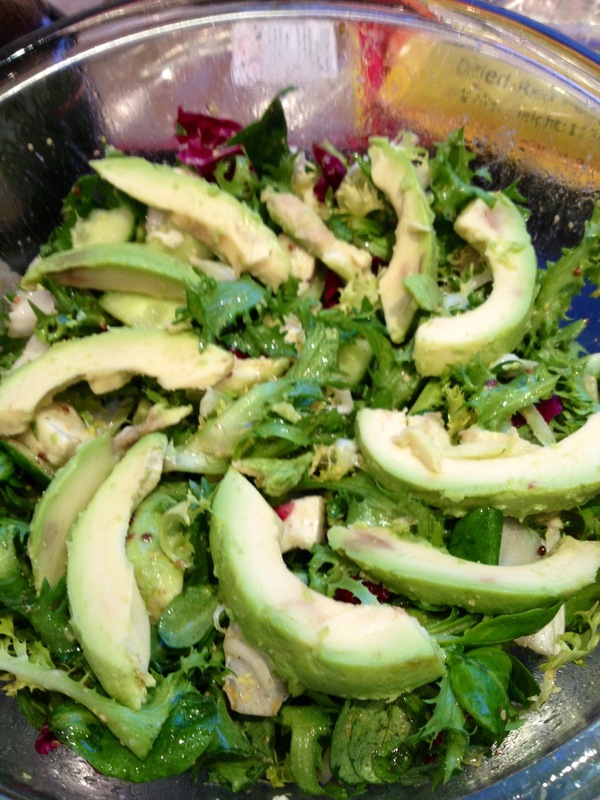 The salad was made up of 1 bag of crunchy mixed leaves, half a cucumber, a ball of mozzarella and an avocado. You can add or remove anything you want from that – options could be tomatoes, peppers, carrots, feta cheese, and more. Best served with baguette which should be placed in the oven for 5 minutes before serving. Yet another invention from my culinary genius friend, who gave us Cullen Skink and perfect pancakes. These measurements make enough for the salad we had, which was quite a lot. Mix it all together, adjust for taste and pour over the salad! Heat the oven to 200 degrees Celsius. Melt the butter in a small saucepan, add garlic and chilli oil, and fry for 1-2 minutes. Then add honey, lime juice and soy sauce and cook for another 3 minutes. Combine the flour with water in a little bowl before adding to the saucepan and cooking for another minute. 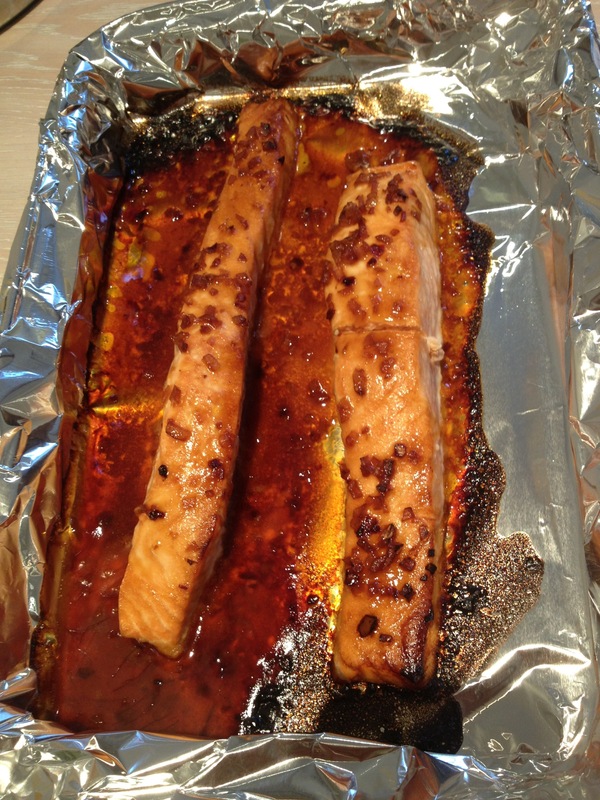 Put the salmon fillets on a baking tray, spread with the glaze and roast for 12 minutes. First discovered in the Bairro Alto in Lisbon, this drink will make you shun the red stuff for life! You can adjust based on taste and what you have handy. 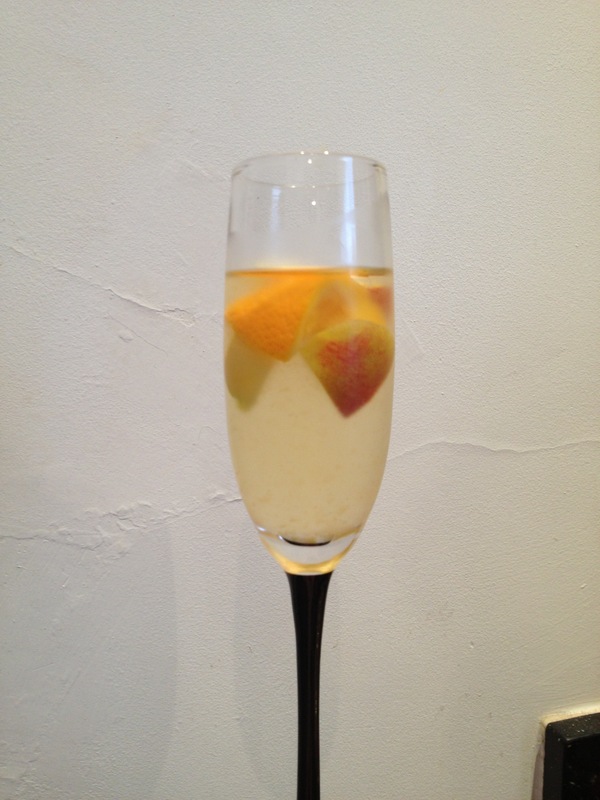 Over the weekend we used strawberries, lemons and mint, yesterday we used oranges, lemons and nectarines. 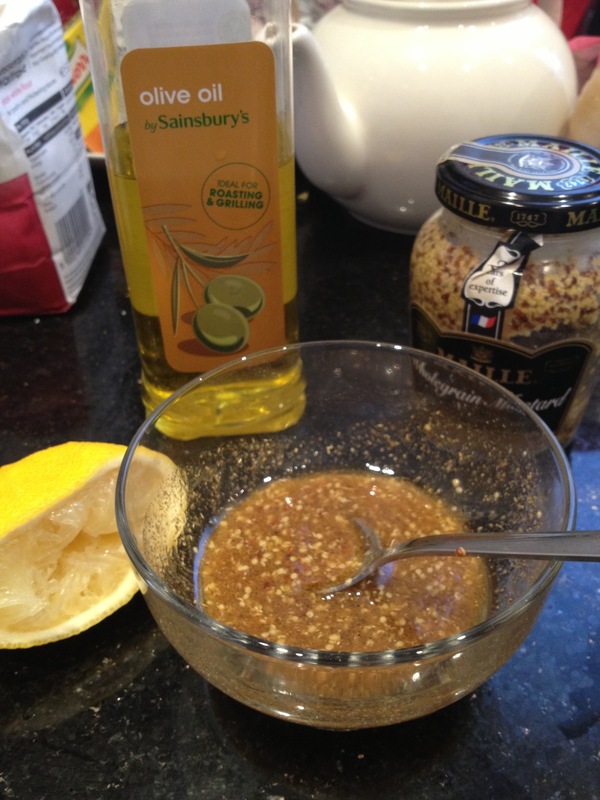 Mix everything together, squeezing half the oranges and lemons before adding. Let chill and serve with extra ice. Salud!